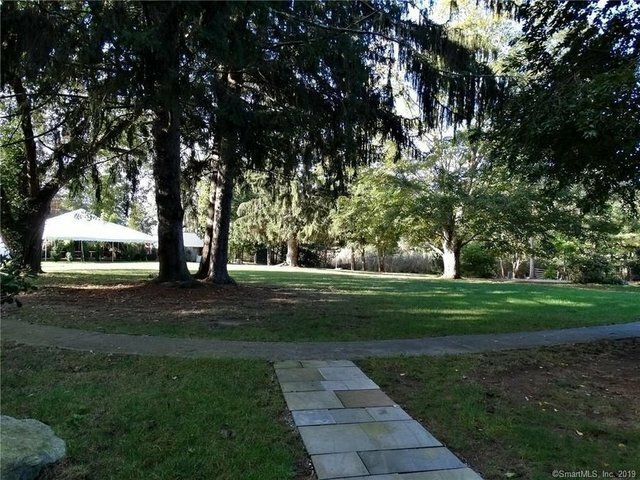 Great Family Compound w/ Turn Key Business Opportunity...Currently private residence w/ operational seasonal cottage rentals, boutique gift shop and private event venue, set within a 3 acre landscaped estate in the picturesque shoreline community of Madison is the Beech Tree Cottages. Property has 9 Buildings, outdoor kitchen, paved sidewalks & patios throughout the property. Plenty of parking for guests & private events. (1- Main Cottage, 8 small cottages, 1 small apartment, 2 small sheds). Situated along the Greenway Trail & Hammonasset Beach State Park w/ views of Long Island Sound. Only 2.5 hrs from New York City and Boston, located just minutes from Interstate-95. Includes real estate, business, all cottage contents, furnishings & equipment. 500' of Road frontage on Boston Post Road & Signal Hill Rd w/ Potential for residential development as well. All showings By appointment only. Owner/Agent.